First, you should decide whether to buy brand new or used. There are benefits to both, but it is usually more affordable to shop in the used car market. You’ll get more for your money whilst allowing the original owner to take the biggest depreciation hit. 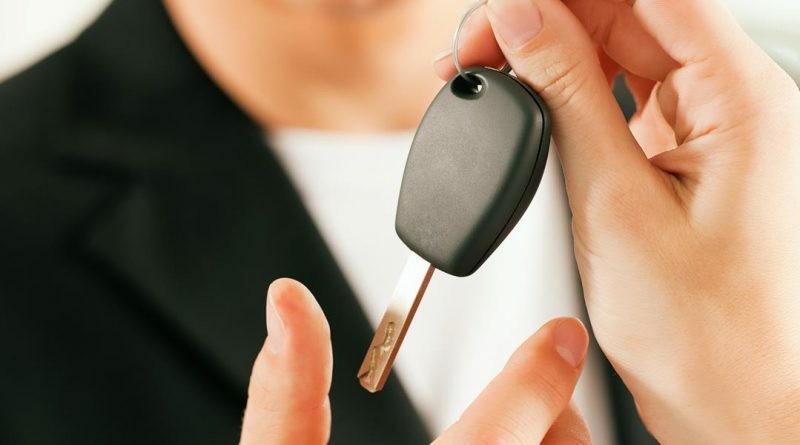 If you do decide to enter the used car market, you must be careful and should always shop at trusted used car dealers like Peter Vardy and get a vehicle history check carried out. Alternatively, you could look to lease a vehicle if you are not bothered by ownership and like the idea of driving a brand new car every few years. This involves a fixed monthly fee, often including maintenance, but you’ll never own the car outright. You should then consider what type of vehicle is best for your needs. Think about how many passengers you will be carrying, how far you will be driving and what sort of trips you will be making. This should help you to identify a vehicle class, such as a city car or an SUV, and you can then research this class to find a suitable car within your budget. The trend towards SUVs continues unabated but, if you’re considering one, think carefully. The bulk of them makes them less agile on the road, and they drink more fuel than an estate car that might offer just as much space and luggage capacity. The popularity of diesel engines is waning, but there are still plenty of reasons to consider a derv powered car. The fuel costs more, and the cars with diesel engines often cost more too, but economy gains can be significant. If you’re covering a lot of miles each year, then the fuel saving benefits could be vital. Petrol engines are quieter and more refined, but use more fuel. However, they’re also usually cheaper than a diesel equivalent, so those covering fewer miles might still end up saving. Another important consideration is whether to opt for an automatic or manual transmission. Many motorists prefer to drive a manual and these are easier to find, but automatics are growing in popularity. The main benefit of an automatic is that it is easier to drive, which will appeal to those that are not too confident behind the wheel. Automatics are, typically, more expensive to buy, but you might see the benefits and consider the extra money worth it. This will come down to personal preference, but also bear in mind that if you passed your tests in an automatic vehicle, manual gearboxes are off-limits. It will all come down to your personal circumstances and preferences, but you must always think carefully about what vehicle is best for you and take your time to find a good deal on a high-quality car, no matter where you buy it from. FrontSeatDriver costs money to to keep running, so we'll occasionally take paid content to ensure the bills are covered. These will always be clearly labelled and relevant to our audience, although may not necessarily reflect our views.